Description: Village Realty is a business categorized under real estate, which is part of the larger category real estate agents & managers. Village Realty is located at the address 3222 Madonna Dr in Edgewood, Kentucky 41017-2625. 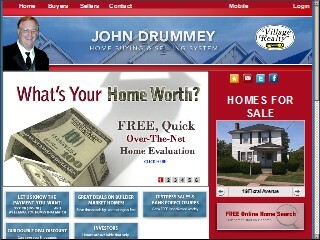 The Owner is John Drummey who can be contacted at (859)341-1666. Location & access map for "Village Realty"